Below you’ll see a run-down of our favourite clean-up programs. They’re optional and do come with the risk of deleting something important. Windows’ own system is generally perfectly safe. If you’re feeling brave, desperate or inquisitive, give one of our deep- cleaners a try. CCleaner is a real favourite of ours, even the basic version. Download it from CCleaner website. Going much further than Windows basic tools, it’s a great little program that can give your computer a real deep clean and make it run faster and more secure. With CCleaner installed and running click ‘Analyze’ and then, when it’s done, ‘Run CIeaner’. The process may take a while but it’s worth the wait. 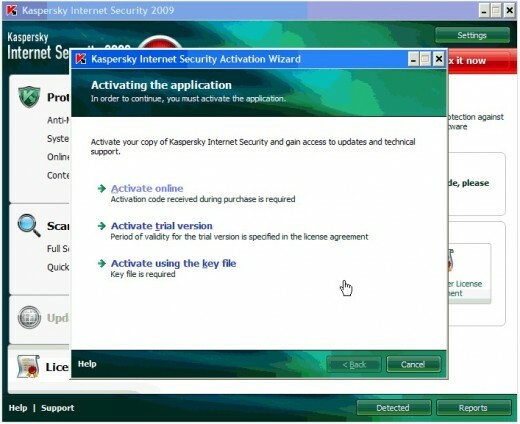 Free virus scanners are good but Kaspersky’s Internet Security is better. It’s sharper at catching viruses that can steal your data and also slow your PC. The program itself is very efficient so the protection it offers won’t affect your machine’s speed. Switching virus killers occasionally is also a good idea because your original security program might not be able to spot programs hidden in your PC. 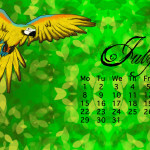 Download a free trial from kaspersky website. When it comes to storing files on your hard disk, Windows – particularly older versions like Vista and XP – can be very disorganised. For this reason it’s a good idea to run a defragmentation program occasionally. This will impose some order on your hard disk and hopefully make the whole machine feel more responsive. We like Defraggler. 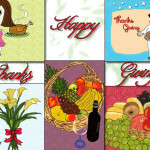 It’s a free download and an excellent program. To Get your copy go to Defraggler website. 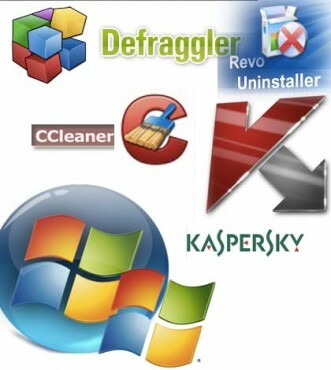 Uninstalling programs using the systems built into Windows is good enough but if you fancy a program that unlocks a little more lost performance you should check out Revo Uninstaller. It will dig out any deeply hidden remnants and also offers other tools that cure common Windows ills. lt’s simple to use. 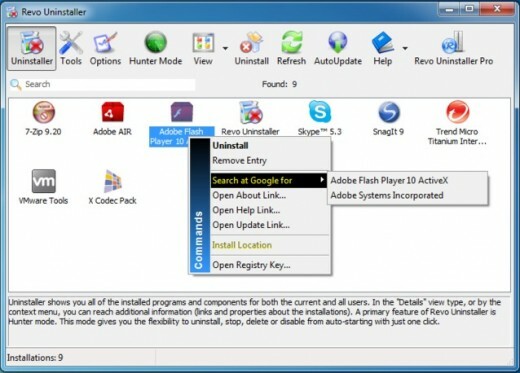 Just point at the offender and click ’Uninstall’.Visit Revouninstaller website to download.